If you have difficulty viewing images on your digital camera’s LCD monitor in bright light because of the glare, you may want to invest in an LCD hood. LCD hoods wrap around your camera’s monitor to create a four-sided awning that reduces glare on the screen, like the one in this figure. When you can see your monitor more clearly, you can better frame and adjust your shot. 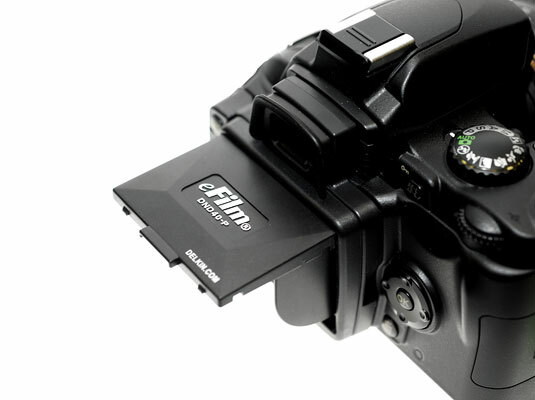 Several companies, including Hoodman, make custom-tailored hoods for a variety of digital cameras.